The Kansas Unit includes David Haukos (UL) and Martha Mather (AUL-FIsheries). 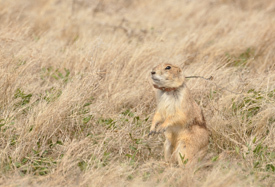 A variety of research projects are being developed in conjunction with Kansas Wildlife, Parks, and Tourism, U.S. 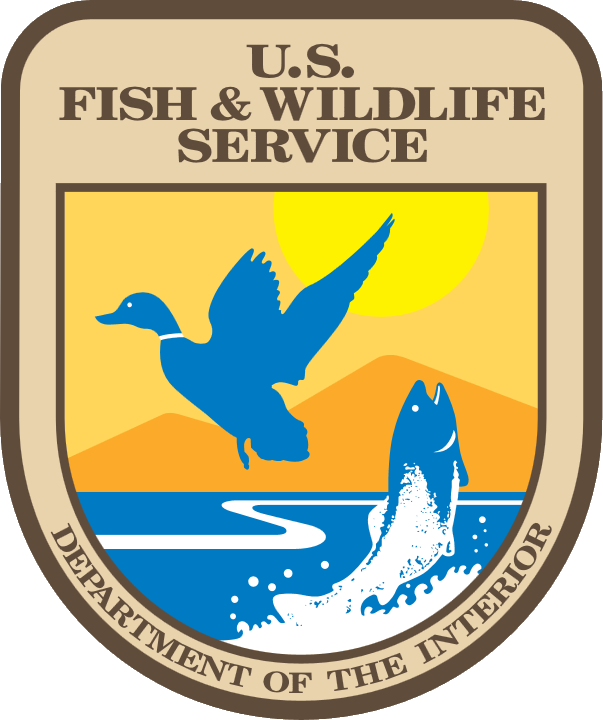 Fish and Wildlife Service, and Department of Defense. Addition investigations are ongoing throughout the Great Plains, Gulf Coast of Texas and Louisiana, and northeastern United States. The primary focus of the Unit is landscape-level investigations linking ecosystems to assess relationships among aquatic and terrestrial ecosystems. The Unit is located on the top floor of Leasure Hall, near the center of the Manhattan campus of Kansas State University. The Unit has a total of 15 office or laboratory spaces, which includes the main office, a copy center, conference room, and several office and laboratories. We have space for 12 to 15 graduate students and a visiting scientist. Currently, the Unit houses two federal Unit scientists, 3 post-doctoral Research Associates, and 11 graduate students. Computer systems link with Long-Term Ecological Research facilities in Bushnell Hall, with the University mainframe computer, and other networks. The Unit also has an off-campus storage shed. Various boats and large fisheries related equipment are housed there. 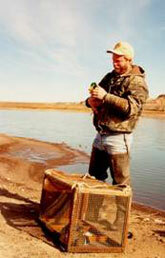 In addition, there is storage for several ATV's, traps, and other larger wildlife equipment.